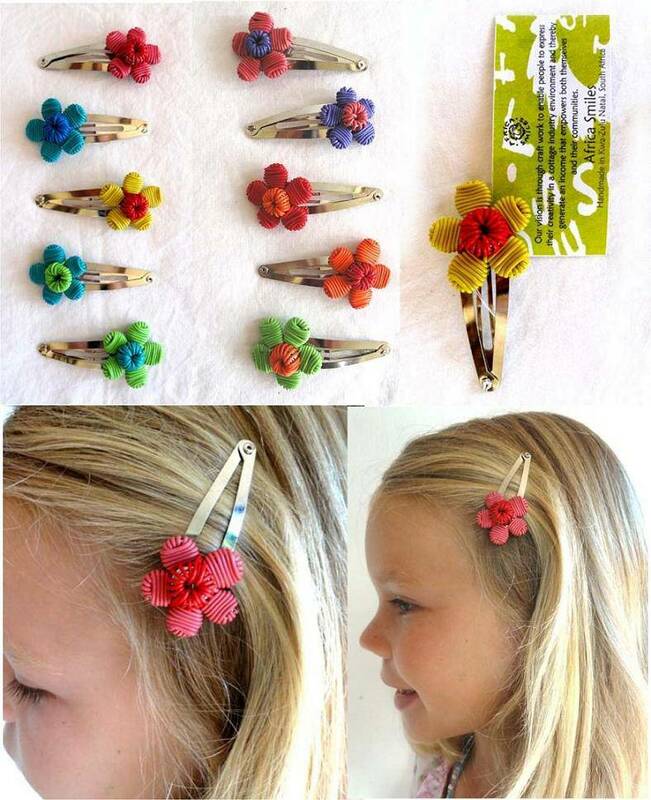 These fun flower hairclips will decorate any child (or adults!) hair and come in a range of vibrant colours. 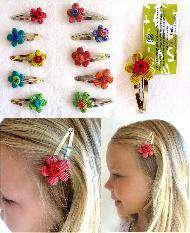 They come in a flower design or a star flower design. Unless otherwise requested you will receive a mixture of colours and designs.